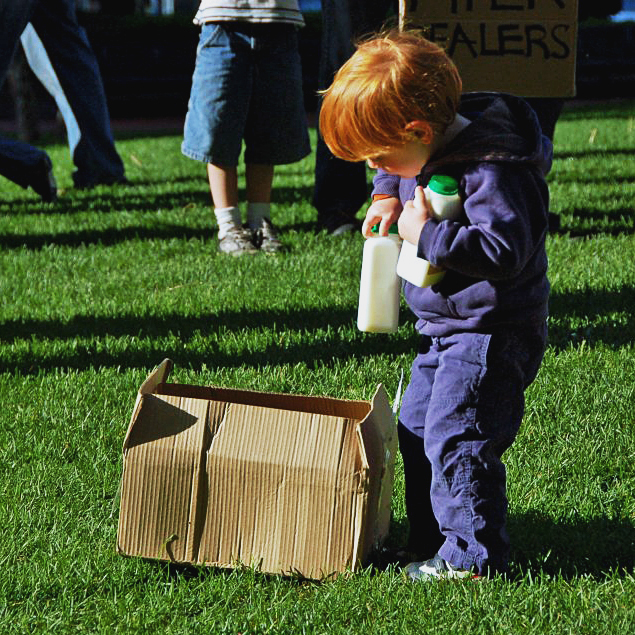 Milk is no easy topic to discuss, often eliciting emotional reactions from people on both sides of the controversy. In an official E. coli investigation this spring, Missouri State and Boone County health officials found that 13 E. coli cases reported consuming raw milk products from the same farm. 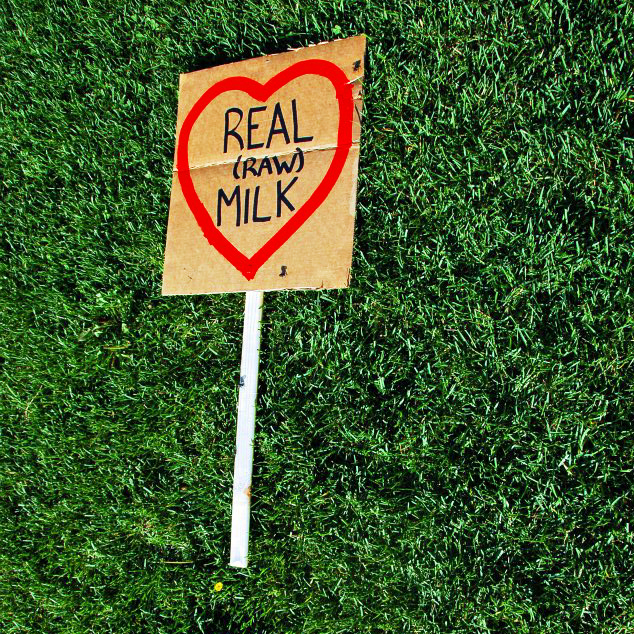 Supporters of raw milk feel that the benefits well outweigh the risks of drinking milk and that the government is infringing on their right to chose their own food, but raw milk critics say they’re concerned about public safety. For my Electronic Photojournalism final project, I will investigate the controversy surrounding raw milk and present my findings in a visually compelling way to inform my audience and allow them to decide for themselves if raw milk is worth the risk. 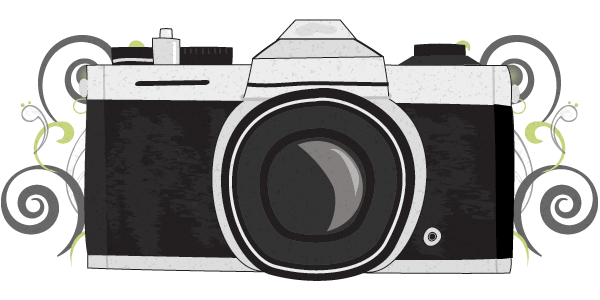 I will use elements of photography, video, audio and graphics to tell the story and provide the information in an entertaining and easy-to-understand format. I will aim to create a truly unbiased piece of journalism that gives equal credit to all sides of the argument. 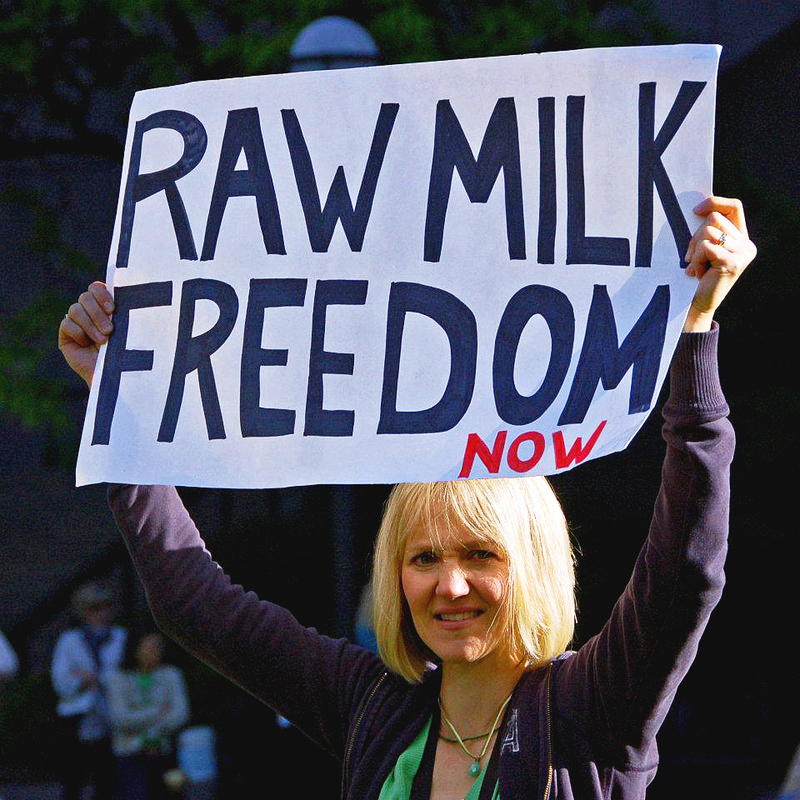 There have been criticisms of the media over-sensationalizing coverage of raw milk without providing enough educational information. To successfully tell the story, I will interview raw milk consumers, proponents and farmers, as well as health department officials and raw milk opponents. My multimedia piece will incorporate visuals from the farm, drop sites and grocery stores — following milk from the farmer’s hands to the customer’s shopping cart. Visuals will also show consumers drinking raw milk and using it for cooking. The video and audio will include interviews from the types of people mentioned above. A text story will explore any legislation efforts being considered or recently passed, and what people’s reactions are to these measures. The graphic will lay out a simple ‘pros and cons’ chart, taken from opinions gathered in the interviews. Another graphic may include a map of farms where people can buy raw milk and which farms were linked to the E. coli outbreaks. 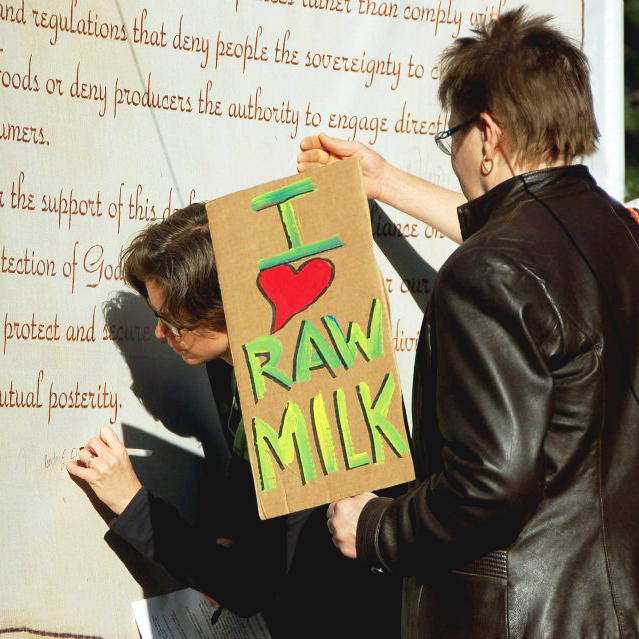 -Photos are from a raw milk rally in Minneapolis in summer 2012.